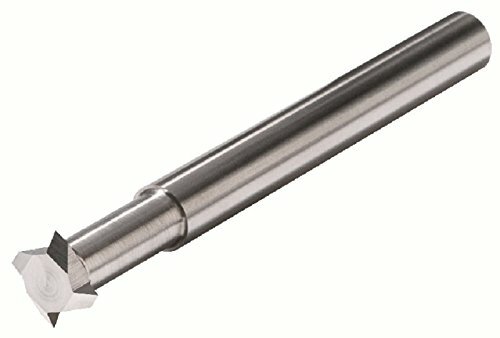 MICRO 100, TM-100-8 helical flute, UN - unified, solid carbide thread mill. Designed and engineered with a helical flute design for reducing cutting forces, machining smoother cuts, longer lasting tool life and providing maximum thread milling performance. Capable of right and/or left hand threads while allowing for 100% thread form versus the tapping method. Best suited for all types of materials especially heat treated and difficult to machine workpiece materials MICRO 100 Solid Carbide Tools feature more than just a micro-grain of excellent quality. Their substrate is in a class of its own, resulting from an exclusive treating process that allows for increased speeds and feeds and extended tool life. For over 45 years, MICRO 100 is a known industry leader and internationally acclaimed. View More In Thread Mills.